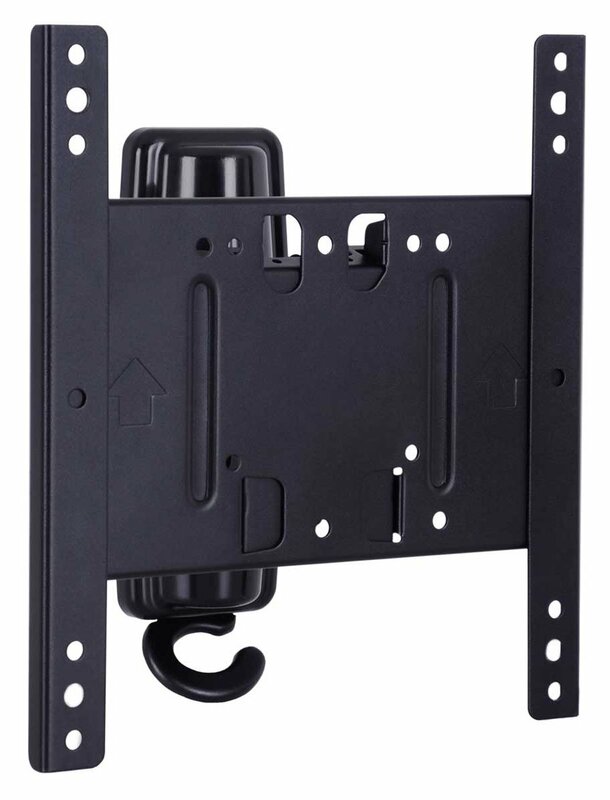 The uniquely designed M Flexarm Tilt & Turn mount fits most 15" to 32" TVs or flat panel monitors. 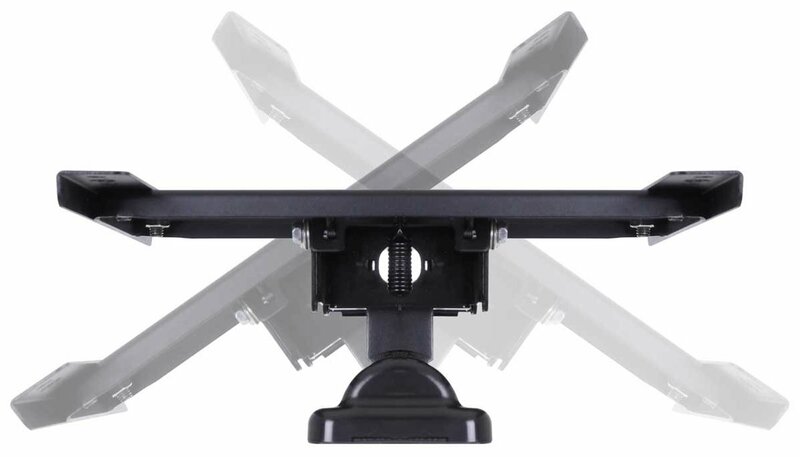 With a distance from the wall of 90mm, the screen could easily be tilted and turned in any direction needed. 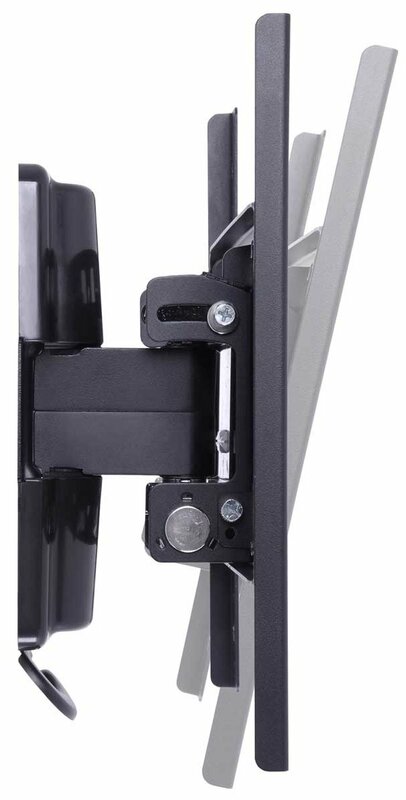 This makes quick changes of the TVs angle to reduce glare an ease.